When lives hang in the balance, every detail counts. As our pilots approach the small airstrips, often carved out of the side of a mountain, it’s the small things - like windsocks - that make all the difference. When lives hang in the balance, every detail counts. 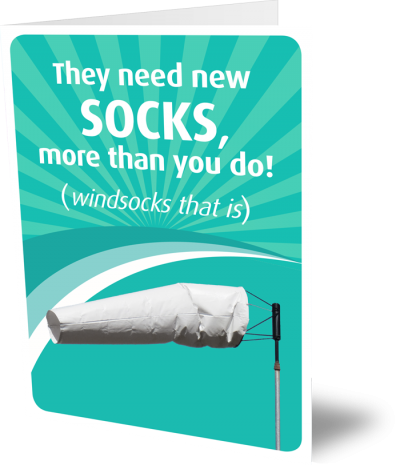 As our pilots approach the small airstrips, often carved out of the sound of a mountain, it’s the small things – like windsocks – that make all the difference. 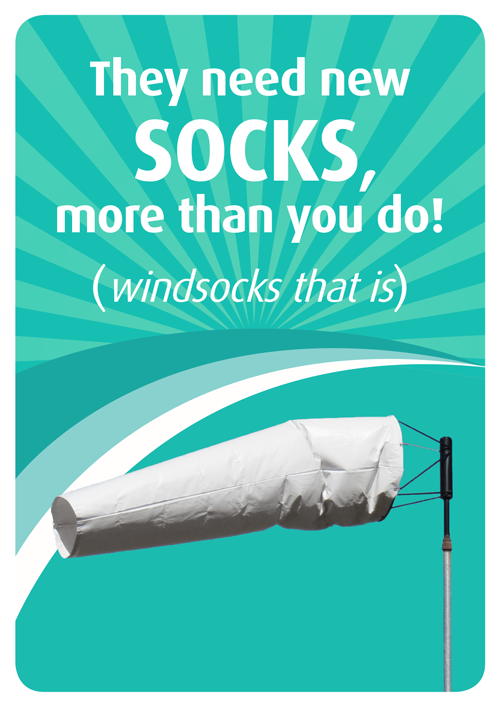 Your gift will support the maintenance of our fleet and will allow us to buy essential parts like windsocks.